Butterfly counts are carried out in a similar fashion to Christmas Bird Counts using a count circle fifteen miles (24 km) in diameter. 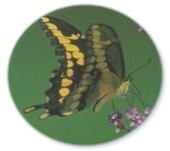 Counts are sponsored by the North American Butterfly Association (NABA). Windsor's count circle is centered on Walker Road one km. north of Highway 3 at Olympia Drive. It includes Windsor, LaSalle, the lower portion of the Canard River, McGregor, Maidstone and Tecumseh. 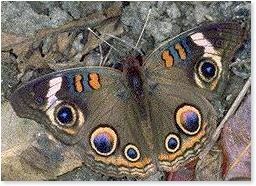 Field observers pay a small fee to participate and attempt to identify and count every individual butterfly encountered. The count in 2012 was held on July 7, a very hot and sunny day (heat index of 46C!). The Ojibway Prairie Complex received the majority of coverage. Sites visited by counters included Ojibway Park, Spring Garden Natural Area, Ojibway Prairie Provincial Nature Reserve and the Brunet Park area of LaSalle. The count was hosted by the Ojibway Nature Centre and The Friends of Ojibway Prairie sponsored snacks and refreshments. 73 species have been recorded over the past nineteen butterfly counts. 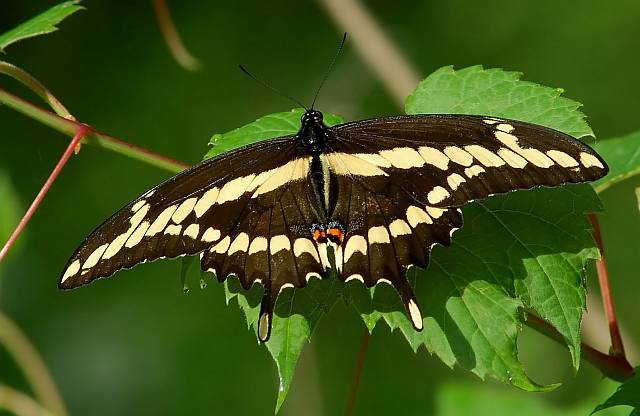 Despite the steamy hot conditions Windsor counters tallied 56 species and 1,280 individual butterflies on July 7. Early summer species such as European and Hobomok Skippers were absent but this was offset by the early emergence of mid-summer broods. Five species were added to the all-time checklist: Dainty Sulphur (1), Gray Hairstreak (2), Common Ringlet (12), Common Checkered Skipper (6) and Fiery Skipper (1). In addition record high counts were set for Giant Swallowtail (5), Common Buckeye (32), Red-spotted Purple (19), and Broad-winged Skipper (101). In addition, Banded Hairstreak was recorded on July 6 and American Snout was recorded July 11. Copyright © 2012. All rights reserved. You are on a City of Windsor Web Site.